InceLink understands that no two companies are the same – and neither are their workflows. That is why every client gets access to our robust customisation tools in order to make it easier for InceLink to work with your existing systems. InceLink can integrate with your investor communications systems to enhance the speed, reliability, security, and professionalism of investor communications. We have developed a custom, white-label environment and workflow to enhance the efficiency of reaching out to prospective investors, and added seamlessness to investors’ ability to review fund marketing materials. 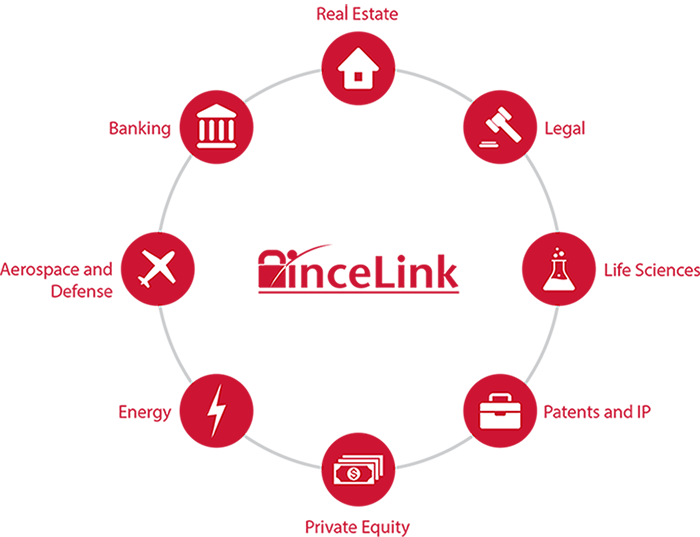 InceLink developed a custom integrated solution for large investment banks and real estate syndicators to manage bulk asset sales. This implementation integrates with the client’s internal technology infrastructure.